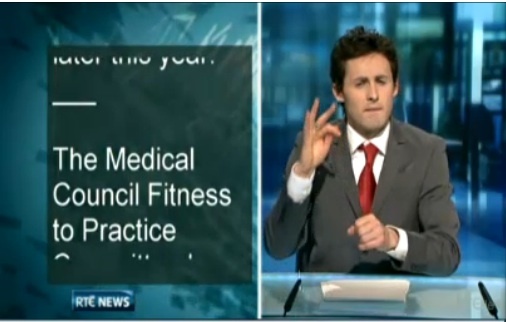 Have You Met The Hot New RTE Sign Guy? 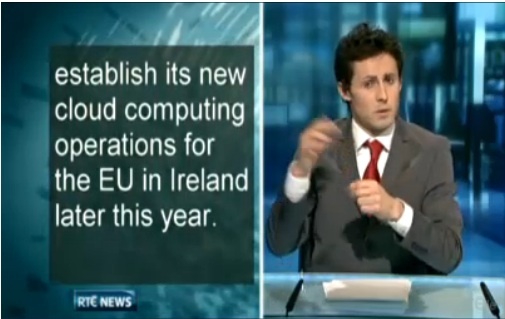 He’s Vincent Browne for the hard of hearing. 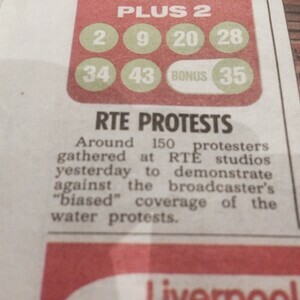 Posted in Misc and tagged Hard Of Hearing, news, RTE at 6:23 pm on January 27, 2012 by Broadsheet.